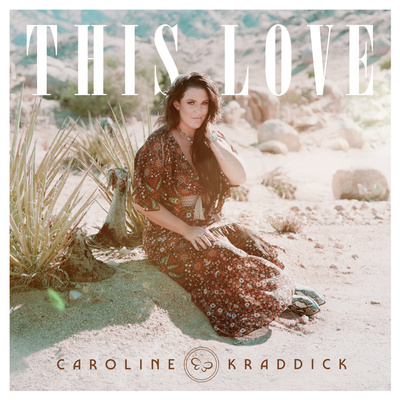 Nashville based Singer/Songwriter Caroline Kraddick arrives on the music scene with her soulful voice and debut single "This Love", written by Ryan Cabrera and UK Artist Jamie Hartman, and produced by Cabrera. Caroline is well known across the country as CEO and "Chief Happiness Officer" of the wonderful Kidd's Kids charity, founded by her late father, iconic DJ Kidd Kraddick. 100% of net proceeds of the sale of this single will go to benefit Kidd's Kids.